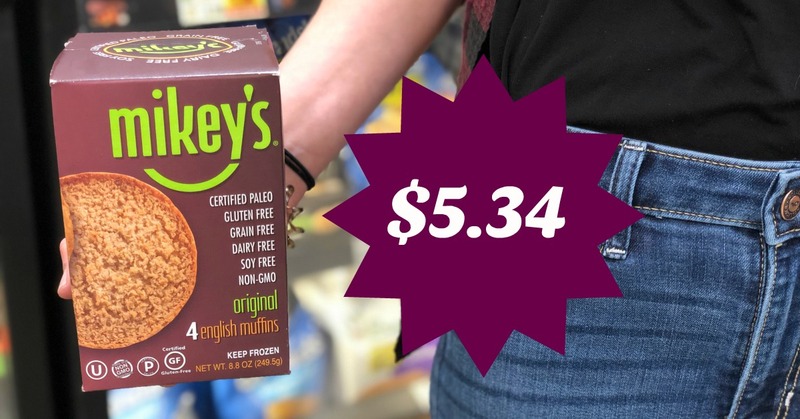 Mikey's English Muffins ONLY $5.34 at Kroger (and so worth it)! 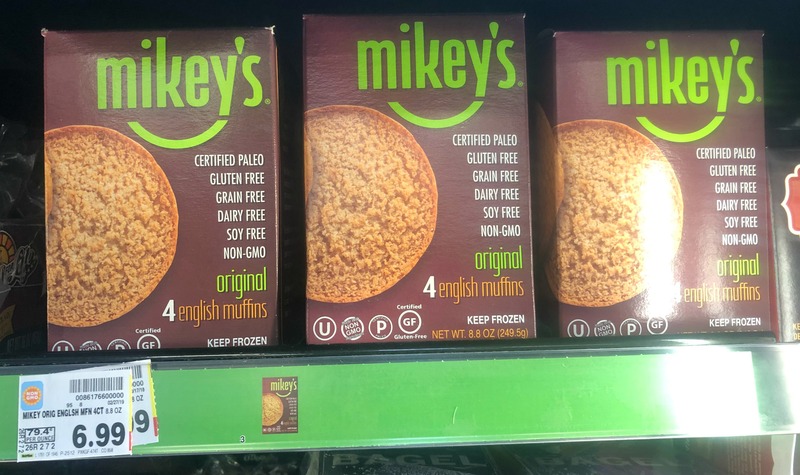 I have Mickey's English Muffins in my freezer and I LOVE them! Kendra here! I eat Keto and these muffins have been a morning staple for me. 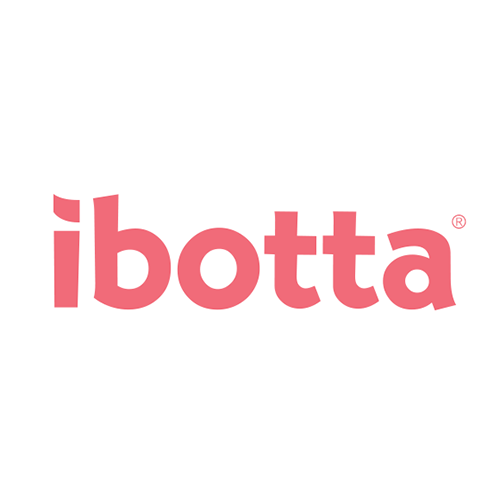 Right now we have an ibotta rebate for $1.65 that will help you save on each box you add to your cart. If you miss bread and eating low carb these will help BIG! I just eat a half at a time and it's only 2 net carbs for the english muffin. 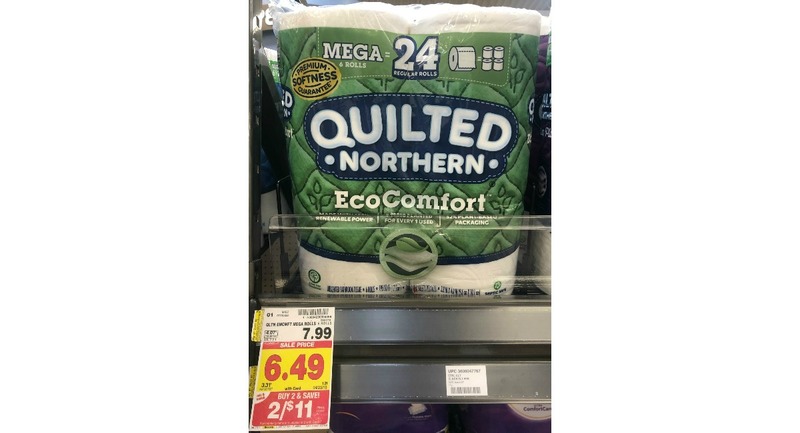 We have a great Quilted Northern EcoComfort Bath Tissue deal happening at Kroger! These are priced at 2/$11! 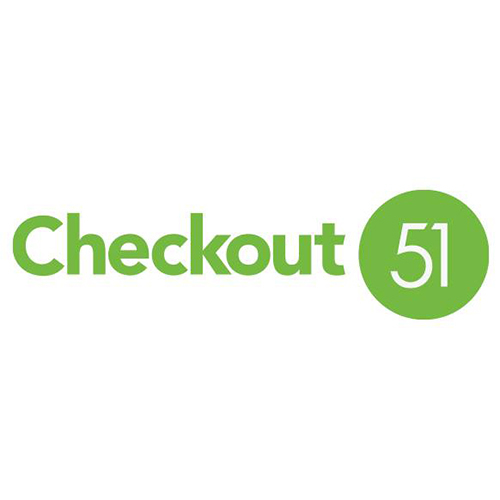 We not only have coupons, we also have a limit 5 Ibotta Rebate! Our final cost will be JUST $4.25 each! These are normally $7.99!!!!!! 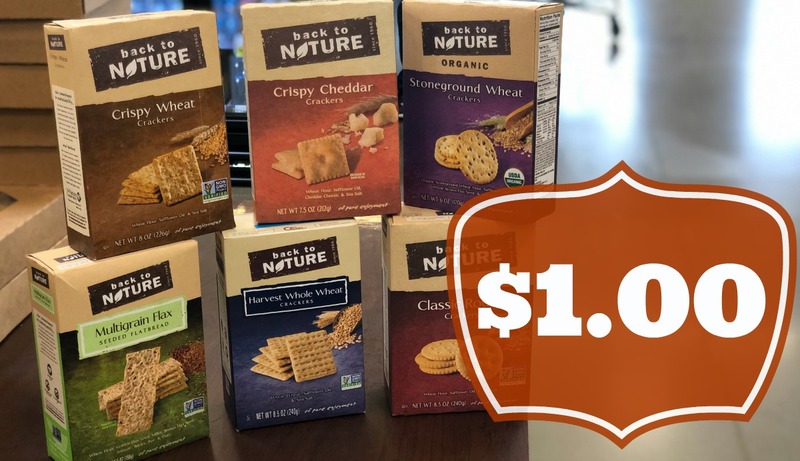 Back to Nature Crackers are JUST $1.00 at Kroger! 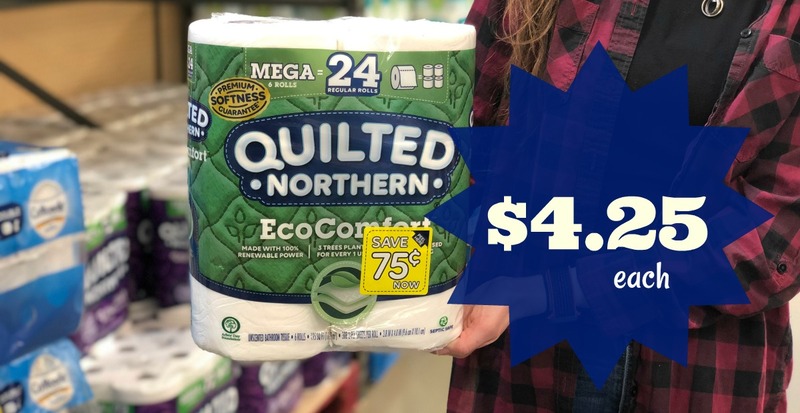 Normally $3.49, this is an AWESOME deal!! 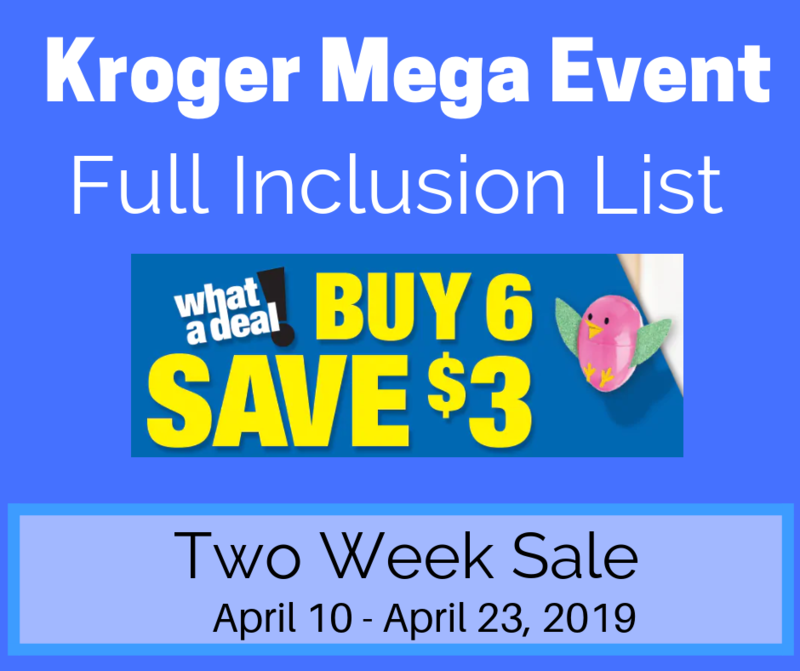 Not only are these in our Kroger Mega Event, we have an Ibotta Rebate to pair with it!! 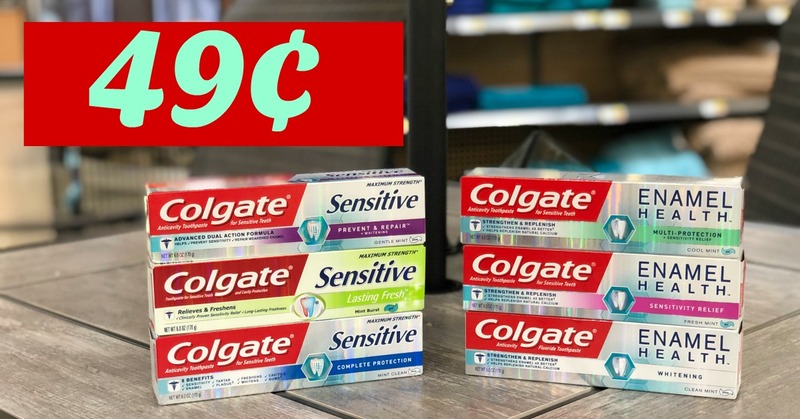 Colgate Sensitive and Enamel Health Toothpaste ONLY 49¢ with Kroger Mega Event! If you're in need of toothpaste then I have two great deals for you. We got some awesome $2.00 insert coupons on April 14th that can be used on Colgate Sensitive and Enamel Health. 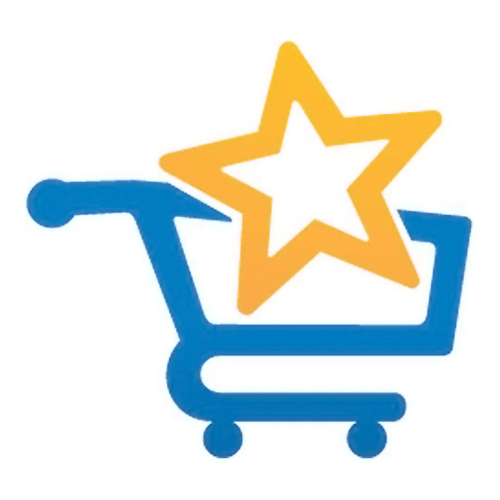 On top of these coupons we also have ibotta rebates that will bring your cost down to just $0.49. Great deals, yo! 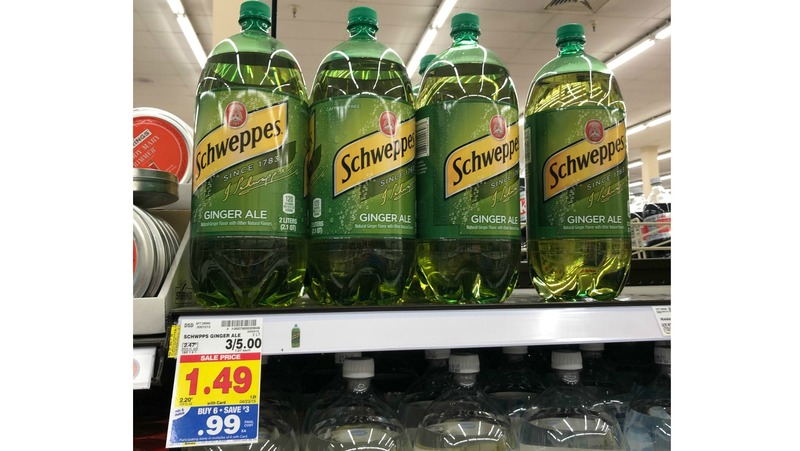 Schweppes Ginger Ale as low as $0.49 with Kroger Mega Event! 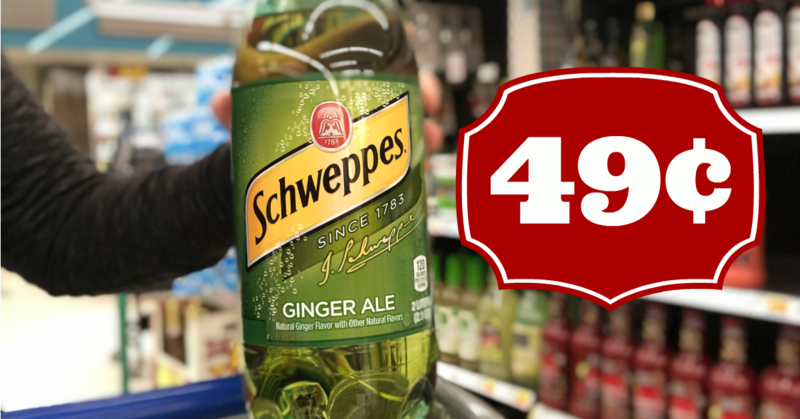 With all of these hot deals on drinks we are able to stock up on a few bottles of our favorite Schweppes Ginger Ale bottles and pay just $0.49 with our Ibotta rebate. Go get yours! 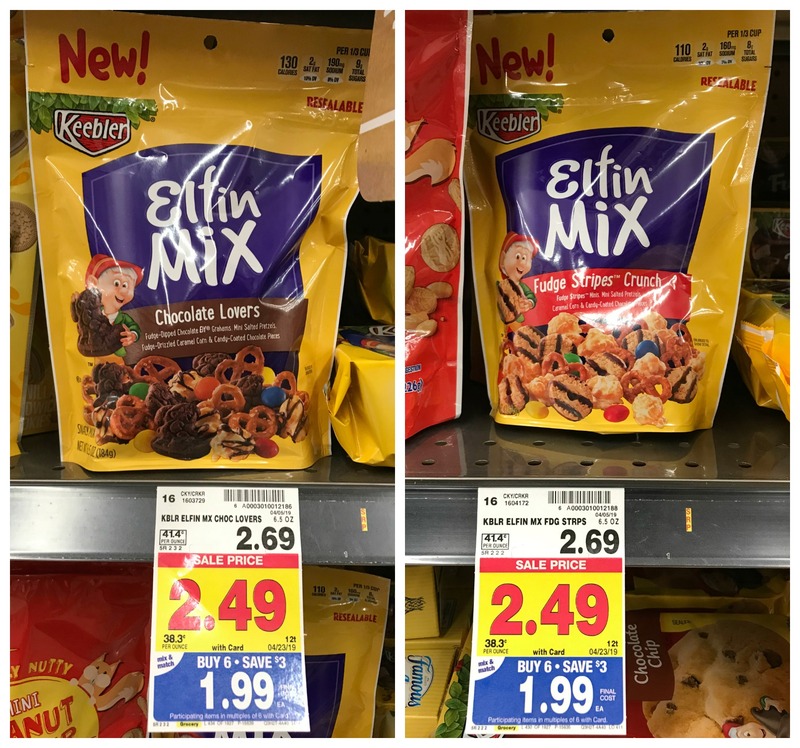 Keebler Elfin Mix JUST $1.49 at Kroger During Mega Event! 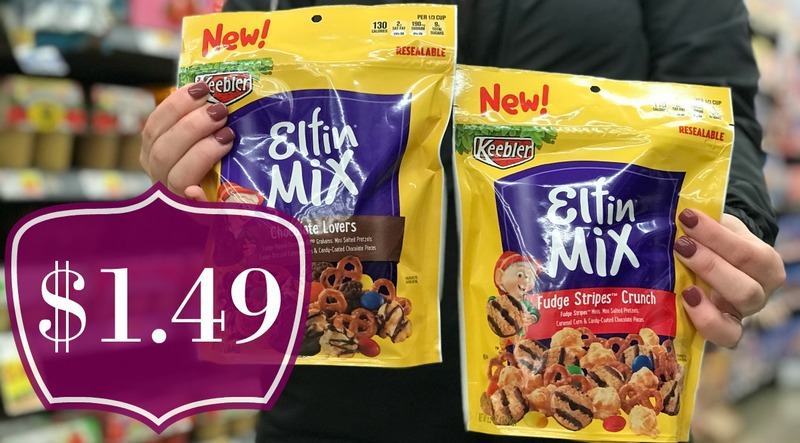 Grab Keebler Elfin Mix for JUST $1.49 during our Kroger Mega Event! These are regularly $2.69! 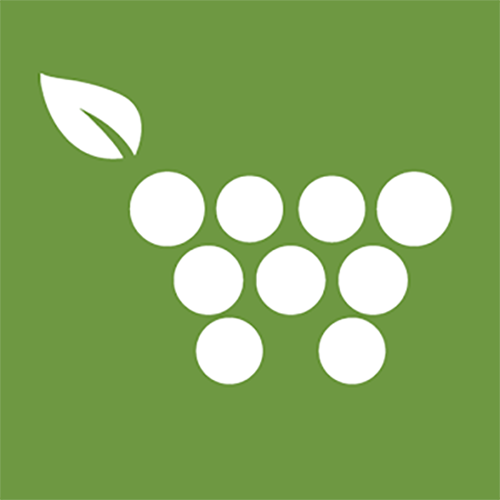 BUT we have a fantastic Ibotta Rebate making them this awesome price! 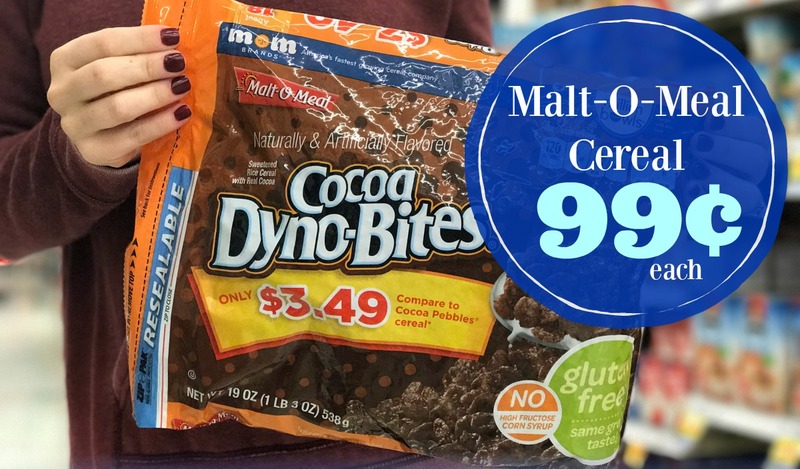 Malt-O-Meal Cereals are going to be JUST $0.99 each at Kroger!! I'm sorry, but I think my favorite part of this deal is not just the price, but the size bag we're getting for that price AND the fact that they are resealable!! Too much? 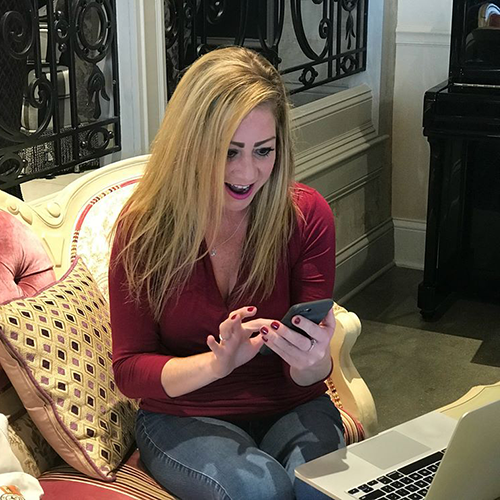 I know, I need to calm down with some Cocoa Dyno-Bites… Ok, check out my deal scenario below for these! 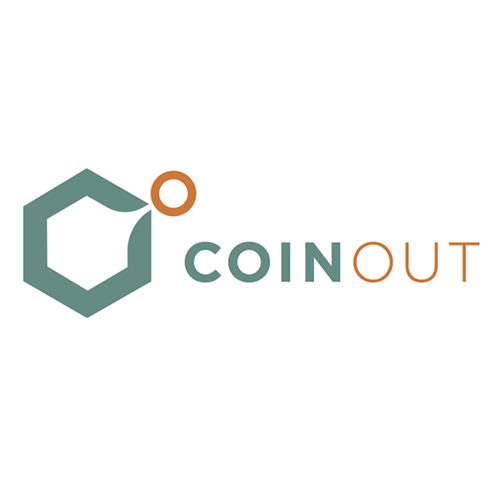 We have an insert coupon AND Ibotta Rebate! 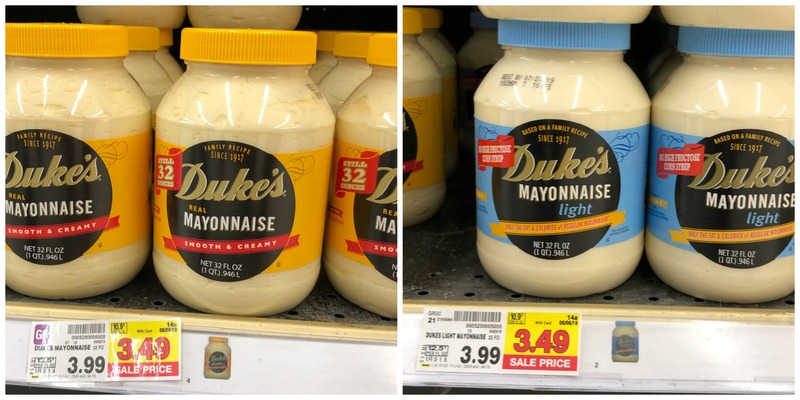 Duke's Mayo as low as $2.04 at Kroger (32 oz)!! 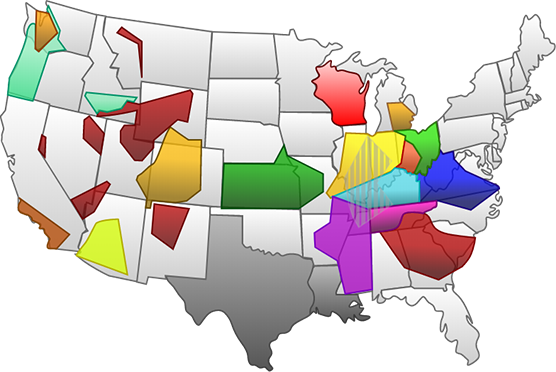 I am so glad to see that we have so many Duke's Mayonnaise fans on the blog. 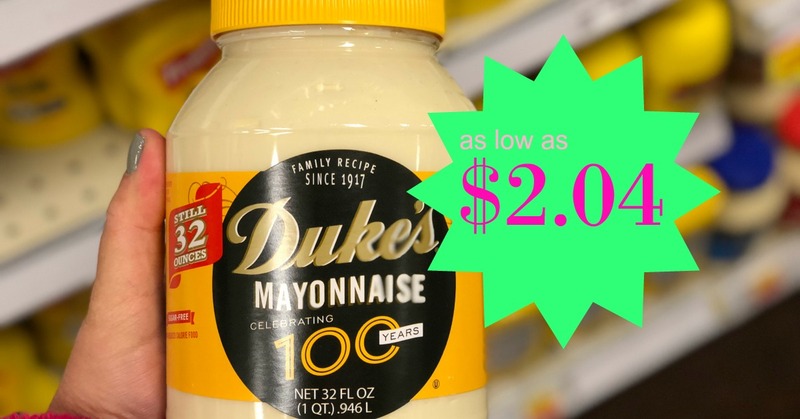 I picked up a 32 oz jar of the mayo today and after coupon and Ibotta rebate I'll be paying just $2.04! 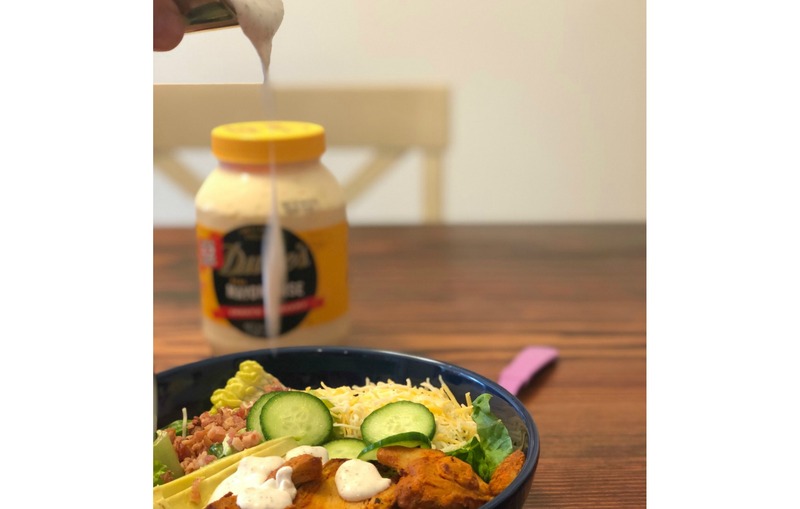 Just sayin'…Duke's Mayo makes the BEST ranch dressing. 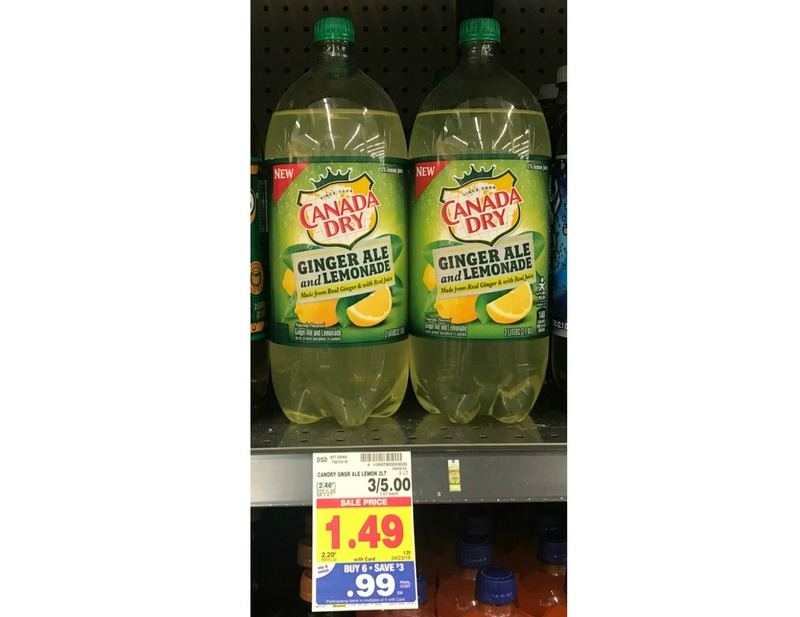 Ginger Ale & Lemonade Soda Pop ONLY 49¢ with Kroger Mega Event! 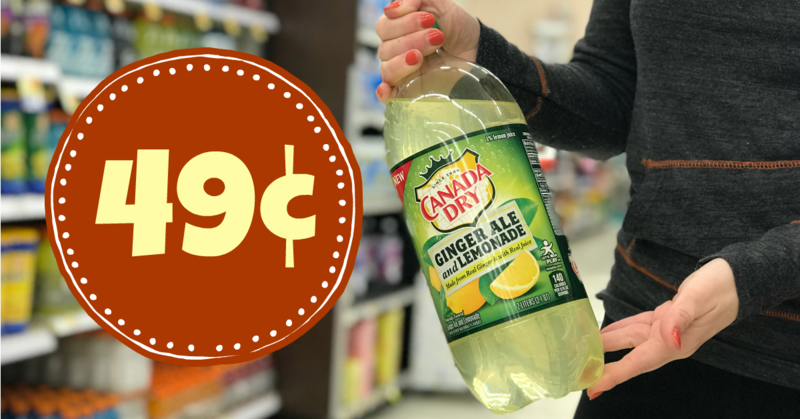 With all of these hot deals on drinks we are able to stock up on a few bottles of our favorite Ginger Ale & Lemonade varieties and pay just $0.49 with our Ibotta rebate. Go get yours! 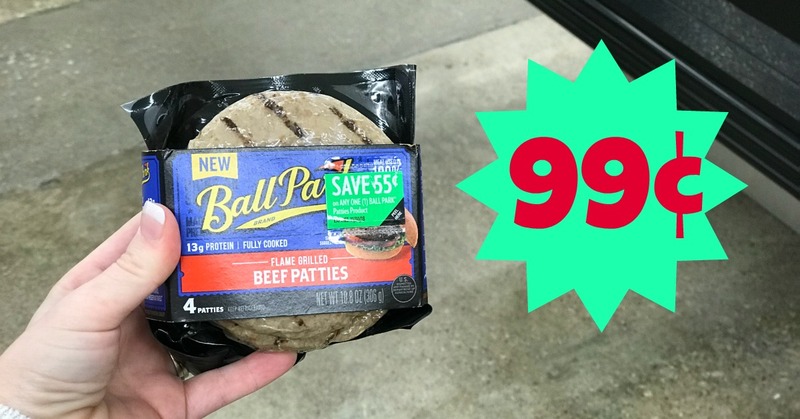 Ball Park Refrigerated Patties as low as $0.99 with Kroger Mega Event! 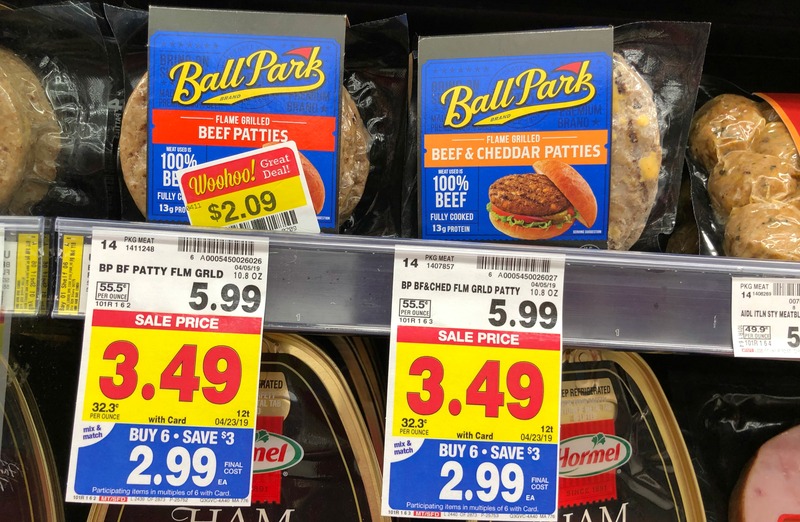 Grab Ball Park Grilled (Refrigerated) Patties for JUST $0.99 at Kroger! 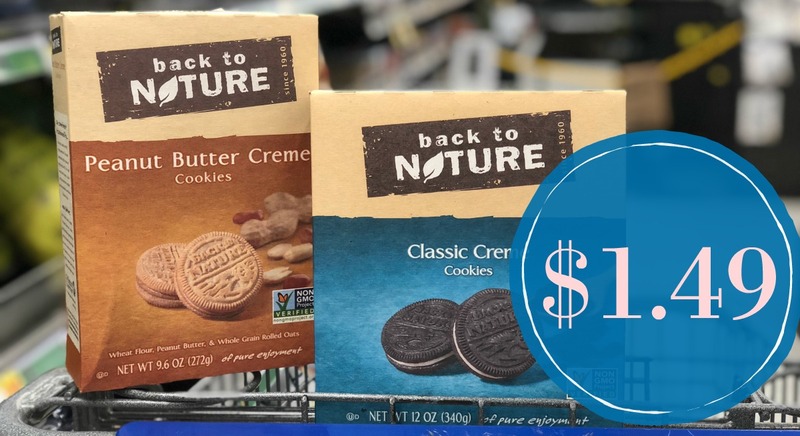 We have an insert coupon for these AND an Ibotta Rebate!! 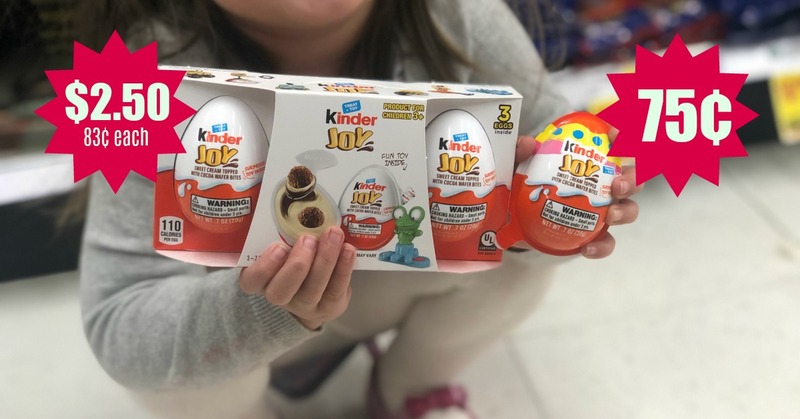 Yummy Kinder Joy Eggs as low as $0.75 each at Kroger! 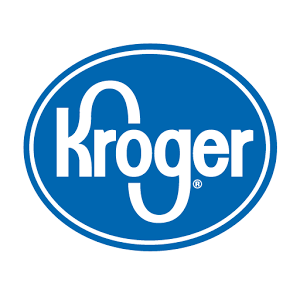 Grab Kinder JOY Eggs for as low as $0.75 each at Kroger! 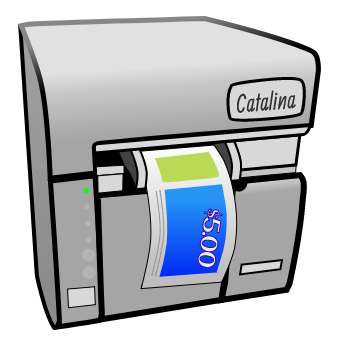 I found a new Ibotta rebate so I wanted to update the scenarios for you. You'll see them below BUT if you're kid is crazy about them, you'll want in!